Autumn is such a great time of year here. While everyone else is starting to bundle up, we’re just now starting to turn off the air conditioning for a few hours in the morning and enjoy our outdoor spaces. 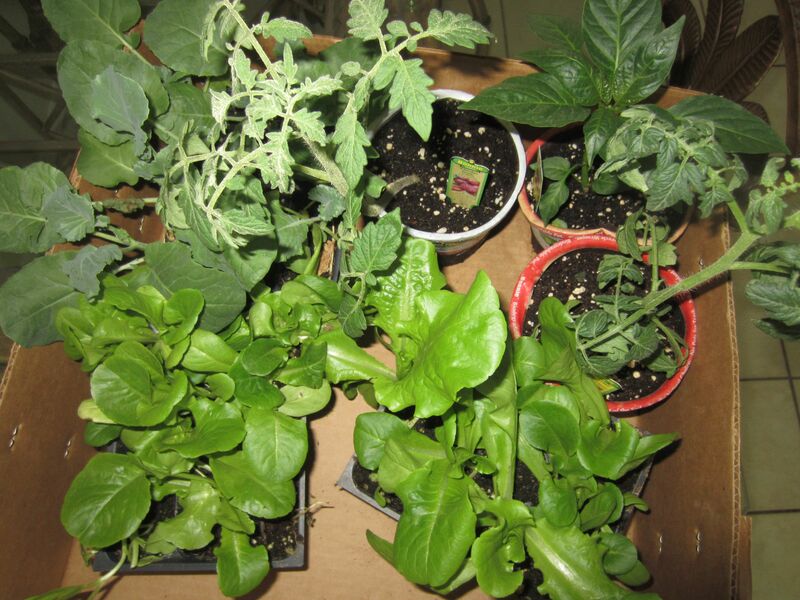 And part of that for me is amping up my garden for the cool (but mild) fall and winter months. 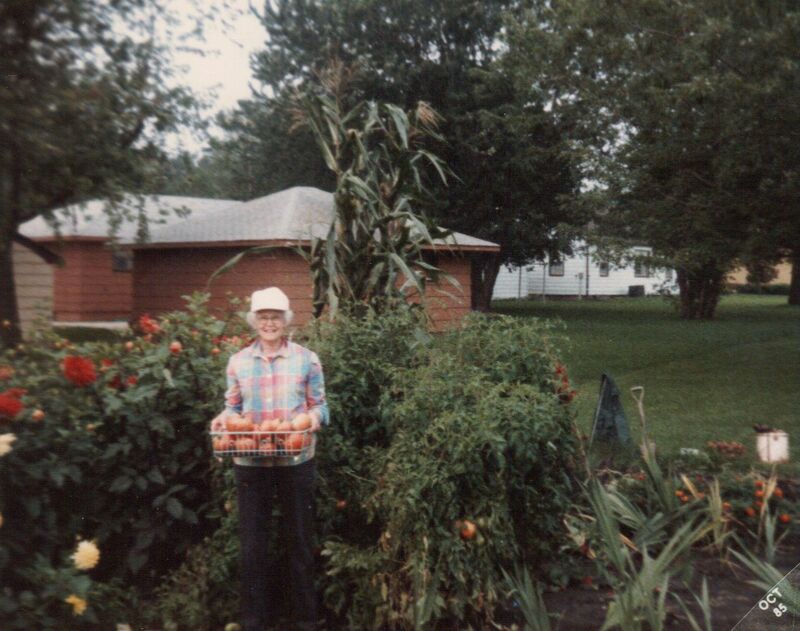 Grandma Watts in her “town” garden, 1985 in Minnesota. I remember my grandmother’s and grandfather’s “town” garden … a big difference from the 240+ acres they farmed for so many years. But enough to give them fresh produce, and it allowed them to continue living close to the land, since they were farmers at heart. So I get my love of the land honest. 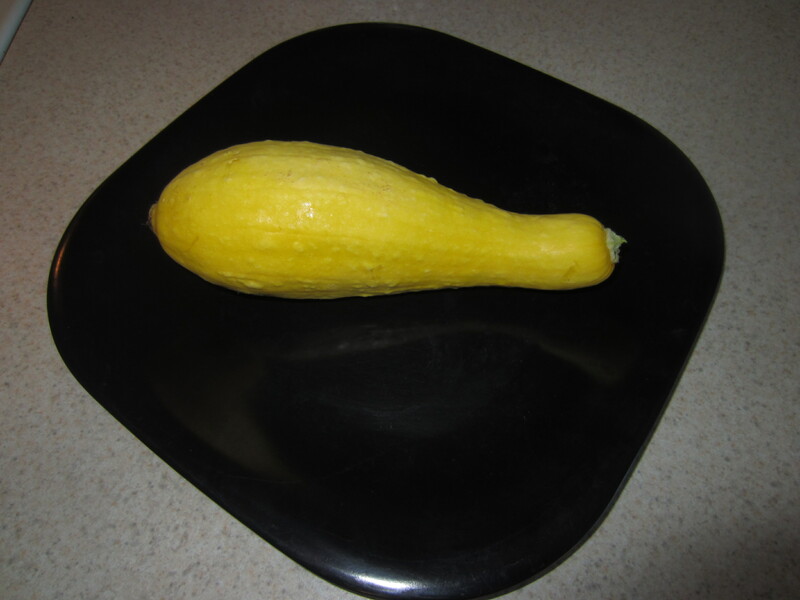 That’s why I get so excited about something like this … my first squash! I know this is a common veggie that EVERYONE grows, but I’ve never been able to nurture them past the mildew disease they always seem to get. But here’s my trick this year: I planted it in the ground (usually I only container garden) … and the location is key … just inside the fencing of my compost pile! This plant has grown huge and happy, the squash are growing like wildfire on it, and there’s another squash plant and two zucchini plants in the same vicinity that are quickly catching up. 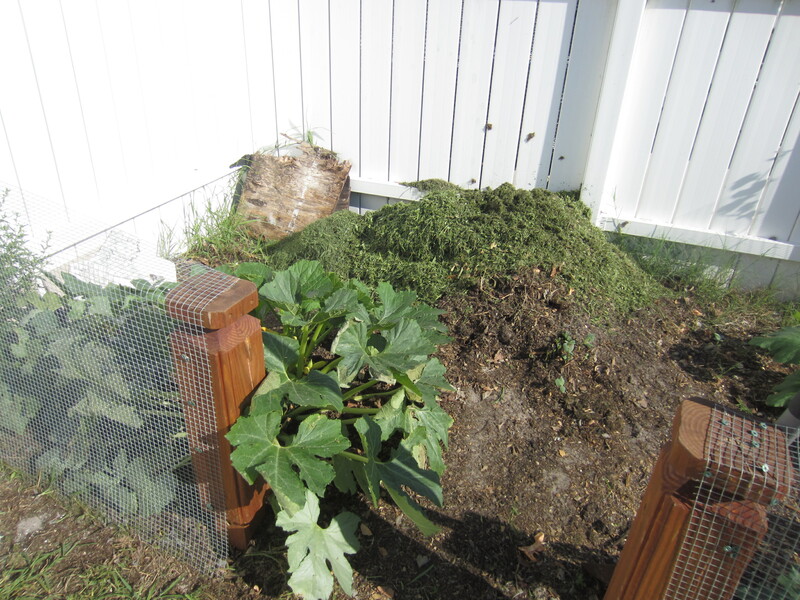 I guess these veggies love growing in composted chicken poop! Another happy day on our tiny Florida backyard farm!